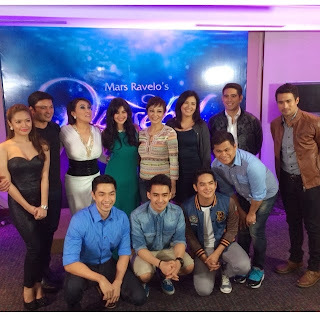 Home AI-AI DELAS ALAS ANNE CURTIS BANGS GARCIA BEA ALONZO DYESEBEL EULA VALDEZ GABBY CONCEPCION GERALD ANDERSON IT'S SHOWTIME NEIL COLETA OGIE DIAZ SAM MILBY TELEVISION YOUNG JV ZSA ZSA PADILLA Anne Curtis is Dyesebel! Is she leaving 'Showtime' soon? Anne Curtis is Dyesebel! Is she leaving 'Showtime' soon? 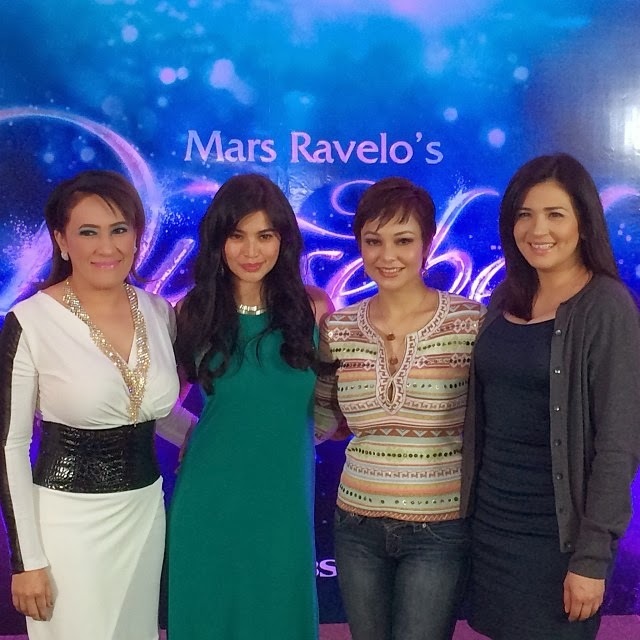 Anne Curtis is the new Dyesebel, as revealed yesterday by ABS-CBN. 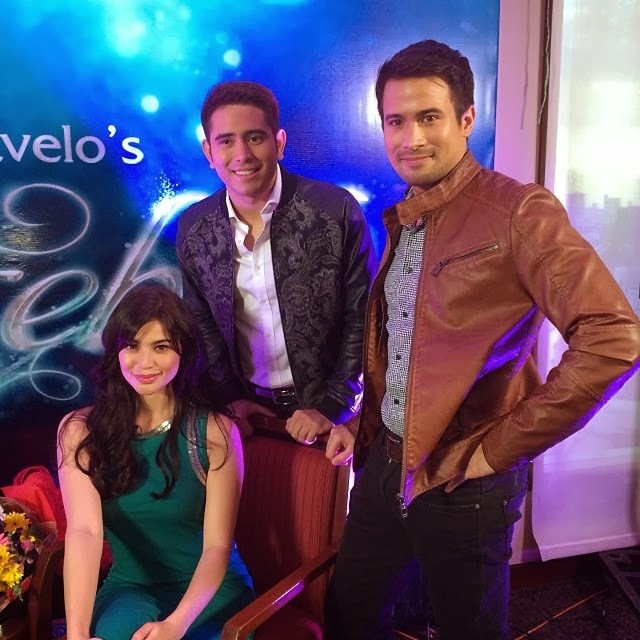 In fact, Anne plus her leading men Sam Milby and Gerald Anderson, and the rest of Dyesebel cast already had their press launch and story conference yesterday for the 2014 remake of the said popular Mars Ravelo character. Also in the cast with are Gabby Concepcion, Zsa Zsa Padilla, Eula Valdez, Bangs Garcia, Neil Coleta, David Chua, Young JV, Ogie Diaz and Ms. Ai-Ai delas Alas. It will be directed by Don Cuaresma and Francis Xavier Pasion, with target airing this Summer, or on the 2nd half of 2014. This is indeed one great start this 2014 for Anne who ended 2013 not that good because of the "slapping incident" she got involved in. Since this kind of soap will require taping outside of Metro Manila and will take much of her time, the big question now is if Anne Curtis will stay or leave 'It's Showtime'. I don't think she can show up everyday on Showtime while she's also taping for 'Dyesebel'. Can't imagine Showtime without Anne, and maybe she'll be absent quite often or temporarily gone to shoot for the soap, her comeback to the fantasy genre after 2009's "Dyosa" where she portrayed 4 characters (one was a mermaid role). With Anne Curtis as the new Dyesebel, it seems like ABS-CBN is giving the Mars Ravelo characters only to topnotch, A-list stars and not to newbies or younger stars after they acquired the rights to these classic Pinoy comic creations in 2012. Last November, it was confirmed that Angel Locsin will play Darna in a movie set for release this 2014, reprising a role which she already did in her former network, GMA 7, almost a decade ago. Also launched yesterday is the Kapamilya teleserye "Sana Bukas Pa Ang Kahapon", to be topbilled by Bea Alonzo, her comeback soap after the short-lived "A Beautiful Affair". It's as exciting as "Dyesebel", but it's not getting as much buzz as Anne Curtis' soap. Maybe they should have launched it on a different day. 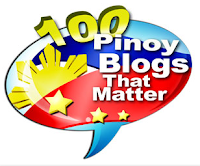 But the upcoming serye also has a top caliber cast, reminding you of the phenomenal 2012 soap "Walang Hanggan", and hopin' it won't suffer the same fate as last year's "Muling Buksan Ang Puso". I'm sure the title is just tentative. It quite doesn't sound appealing. Joining Bea in this new show are Paulo Avelino, Iza Calzado, Dina Bonnevie, Albert Martinez, Tonton Gutierrez, Michelle Vito, Ms. Anita Linda and Ms. Susan Roces. Great to see Albert, Tonton and Dina together again in one show after "May Bukas Pa".